Data Science with R is a new book by O'Reilly Media. Pre-order your copy at shop.oreilly.com. © Garrett Grolemund. 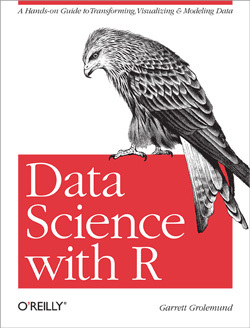 Pre-order Data Science with R at shop.oreilly.com.